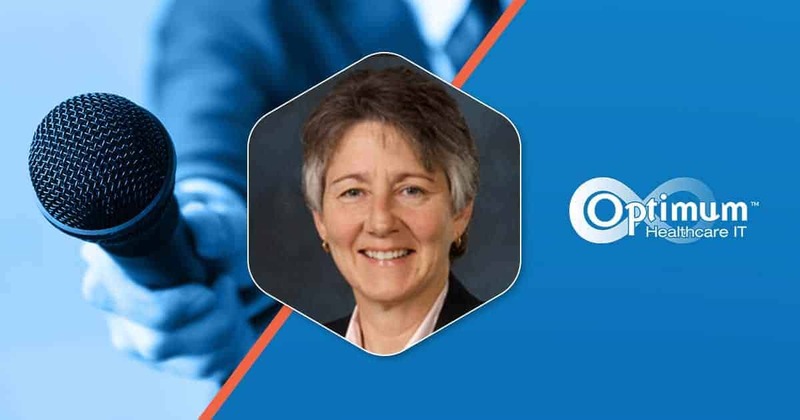 Welcome back to Optimum Healthcare IT’s “4 Questions with…” series, where we interview top CIOs in the Healthcare IT space. We search for the leaders with track records of service excellence, who are passionate about their work and make patient safety their top priority. 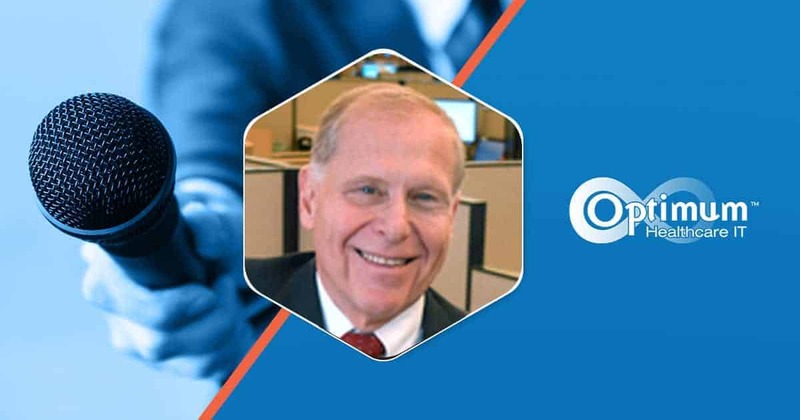 In this installment, we talk with Robert White, MD, FAAFP, CMIO of Allegheny Health Network. OHIT: How has your role as CMIO evolved and how would you define the “future CMIO”? 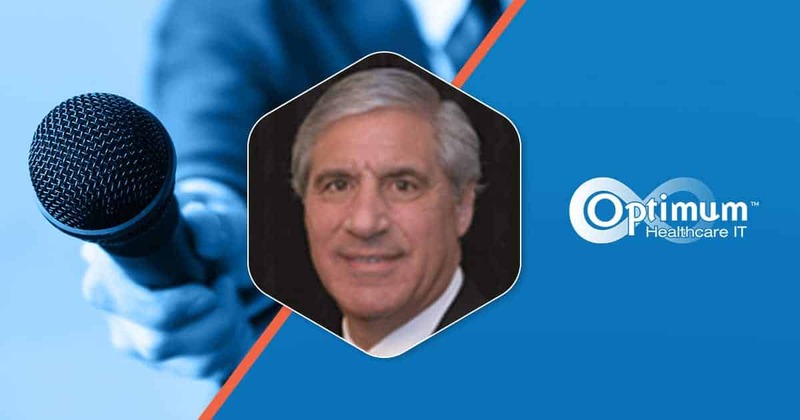 Robert White: I have been in a CMIO role for over a dozen years. As one would anticipate, the technology has also expanded greatly during this time. Engaging with physicians about using technology to care for patients has also changed. There is much less about using it and the efforts have turned to making the physicians care more efficient. There is so much information about patients in the record now than ever before. Some would argue that there is so much that it is confusing. The efforts are to now make sure they know how and where to find this information effectively and efficiently. Making the electronic record be a partner with clinicians is extremely important. The challenge for the CMIO of tomorrow is to never lose sight of why we are here; the care of the patient. The remaining challenges will center not around technology adoption but finding and leveraging learning technology platforms to further enhance the clinician and patient experience. OHIT: Part of building a strong team is finding top IT talent. What do you look for when you need to augment your team? Robert White: We are committed to growing our organization from the inside. We take many steps to educate and develop our leaders so there is always an option for succession in our organization. 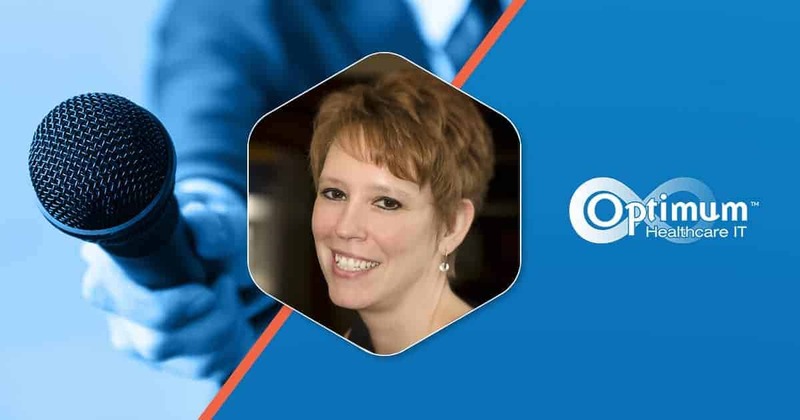 When looking to augment our analyst staff, we look to trusted partners where we have had prior success with knowledge and information transfer. OHIT: What are your top three priorities in any given day or week? Open and honest communication and transparency in our work. OHIT: What do you do every day to stay focused and productive? Robert White: Same as #3 above. We are in healthcare. Everything we do is literally for the patient. Having cared for patients for 20 years prior to my role in technology, this need will always be there. It is the role of my team and myself to help others understand this priority. We work on it every day. Additionally, as we educate our staff on the principles of open and honest communication, we must clearly articulate how to do this and be leading example of our efforts. 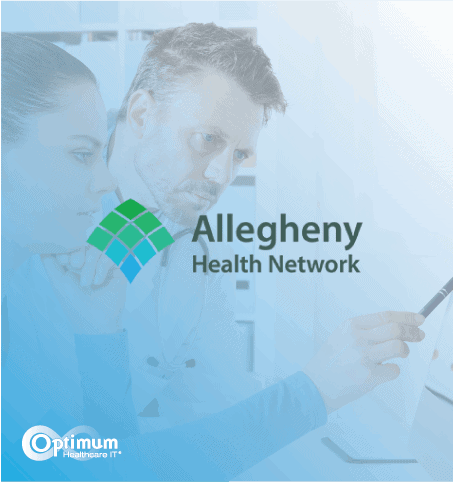 To learn more about Optimum's work with Allegheny Health Network, read our case study on Community Connect at Allegheny Health Network.